The French car manufacturer recently held a contest for designing a futuristic car that focused on the company’s points for its future fleet: electric power, autonomous driving, and connected technologies. 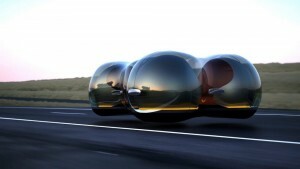 A design for a levitating bubble-shaped vehicle was announced as the winner of the competition. 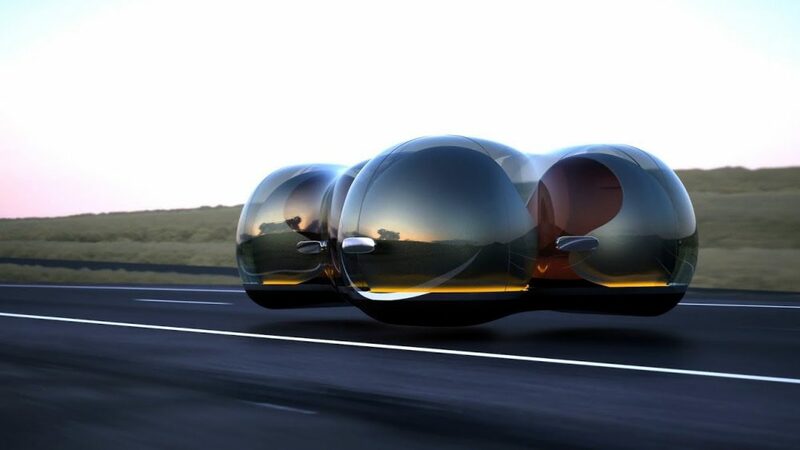 The winning designer was Yunchen Cai, who created a vehicle called “The Float.” The Float looks like a bubble in transit. Cai developed the model, along with designers from Renault, during the two weeks of her internship at the company’s Technocentre. Instead of using wheels, The Float employs Maglev tech (magnetic levitation). The Float has transparent exterior glass and silver bucket seats. The car can move in any direction without turning around. The Float is made to seat either one or two persons. However, it is designed in a way that allows a greater number of people to travel together via a magnetic belt around the exterior that can be used to connect multiple pods. The Float has sliding doors making it easy to get in and out. The Float is designed to work with an app allowing it to function in the same way as car-sharing vehicles such as Uber.